As if things weren't complicated enough for your synth budget this year, Akai has announced a new drum and bass module called the Rhythm Wolf. 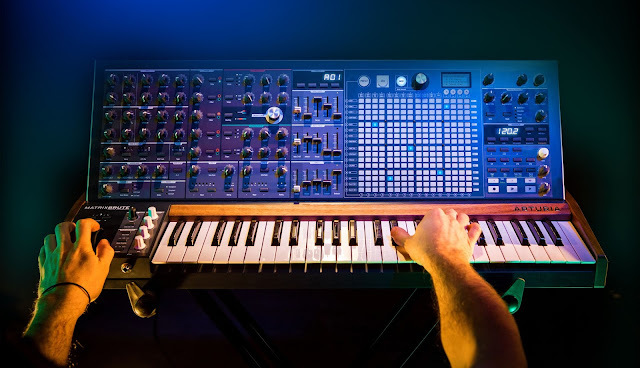 A $199 mono synth and drum combination, the Wolf will allow you to sequence drums and synth together, and play the drums live via nifty pads. The Wolf also includes a "howl" knob if you're interested in distorting your beats. No sound demos just yet, but I'll try to have them up as they become available. The Rhythm Wolf does seem to fit a slot nicely between a Volca and Monotribe, in price and functionality. While you're certainly limited in terms of drum sounds compared to the Volca Beats, you gain the simple synth function and have drum pads to play on. Since it's yet to be heard, the drum sounds could either be either great or awful, which will probably be the biggest selling point. It's also great to see that Akai is interested in putting out new analog gear! Thanks to Synthtopia for the tip. 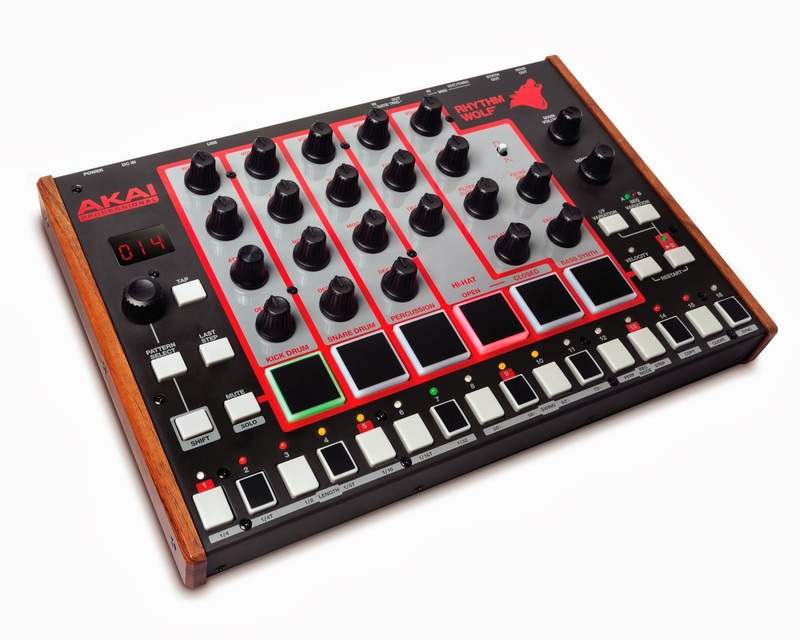 - See more at: http://www.akaipro.com/tradeshows/messe2014#sthash.cBi7UQij.JApAK6fj.dpuf"
and bass synthesizer inspired by the classics. 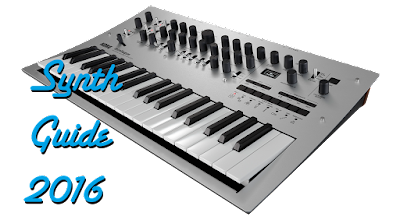 machine and bass synthesizer module with built-in sequencing. performers to mix percussion sounds and bass independently. warm, deep basses and squelchy leads. March 12-15 in Frankfurt, Germany. For more information, visit: akaipro.com/messe2014. "